"10 steps on foot", 5 seconds! 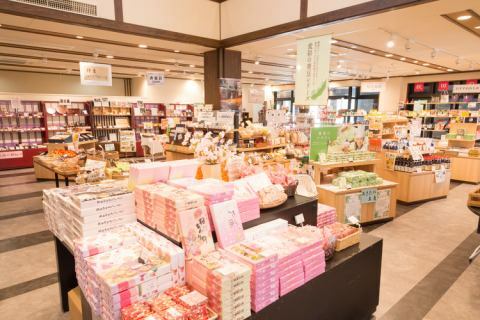 "Passion store" We have all the selected souvenirs in Kakunodate and Akita prefecture! "25 steps on foot", 13 seconds! The famous items in the prefecture are slurry! 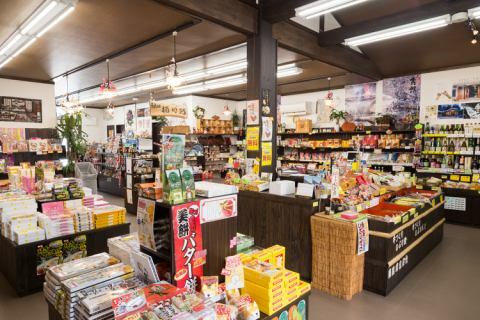 Kakunodate the city of Kakunodate, it is the best sales area. 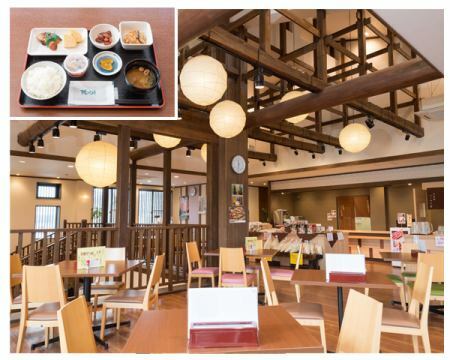 Ichiro machiyakukan 2nd floor, "Restaurant Kaku No Da Tei"
Hotel breakfast shop, "Restaurant"Kaku No Da Tei""
·Inaniya Udon · Recommended Parent and Chicken Bowl of Higashiyama Chicken Recommend!